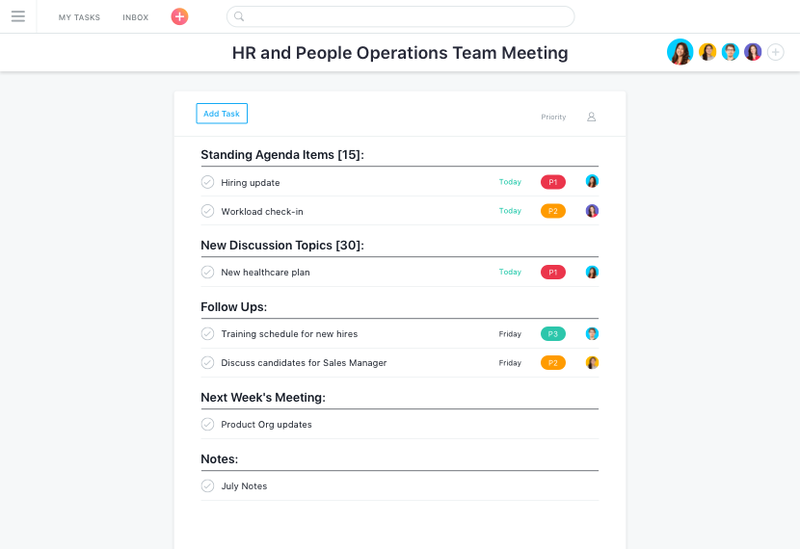 Asana is the easiest way for HR teams to track their work—and get results. 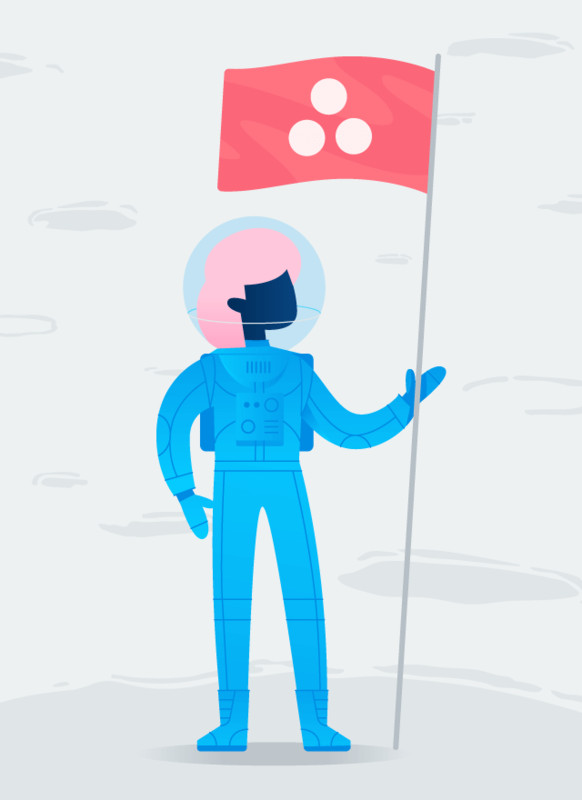 Manage cross-team projects, like candidate interviews, in Asana projects to keep everyone in the loop. 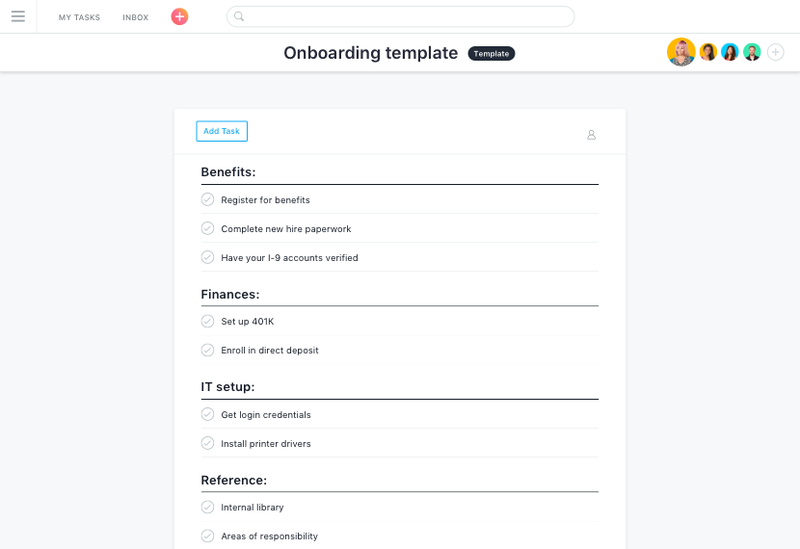 For processes you repeat, like new hire onboarding, create a template to use every time—and save time. 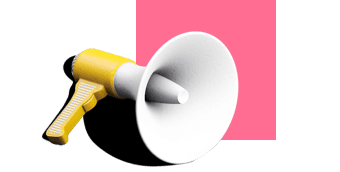 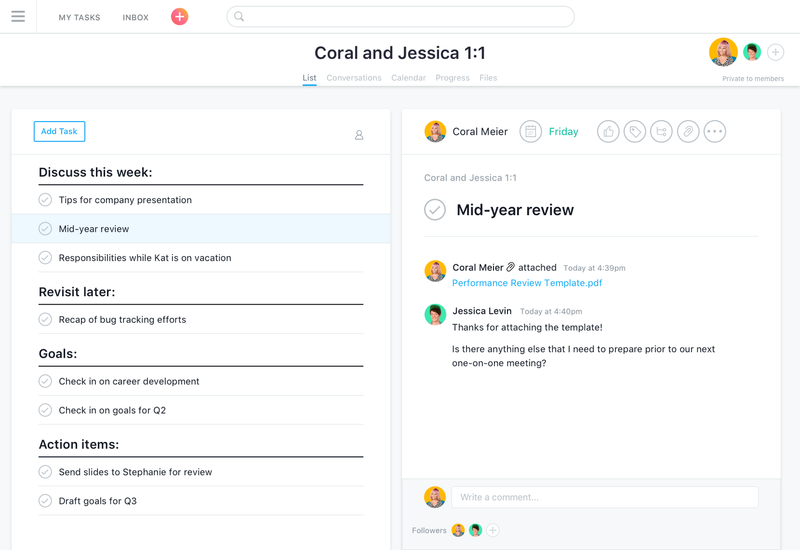 Keep everything from requests to internal resources and in Asana to keep your team aligned. 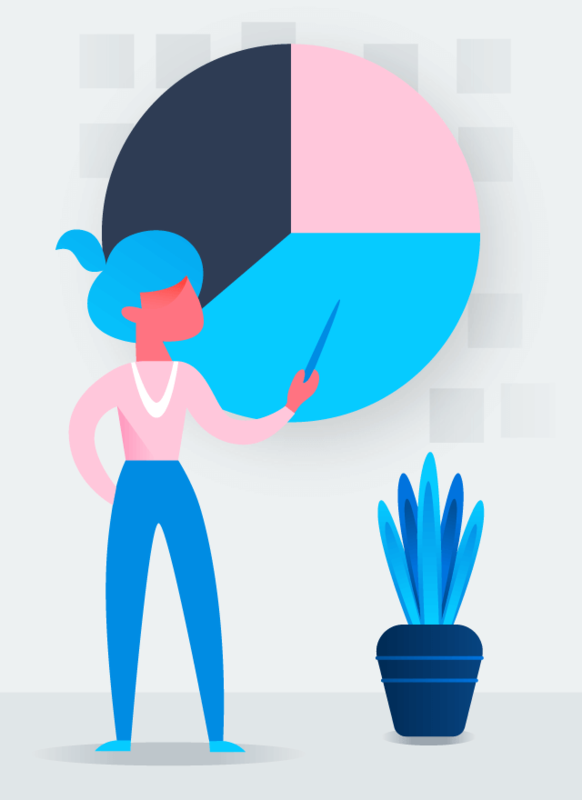 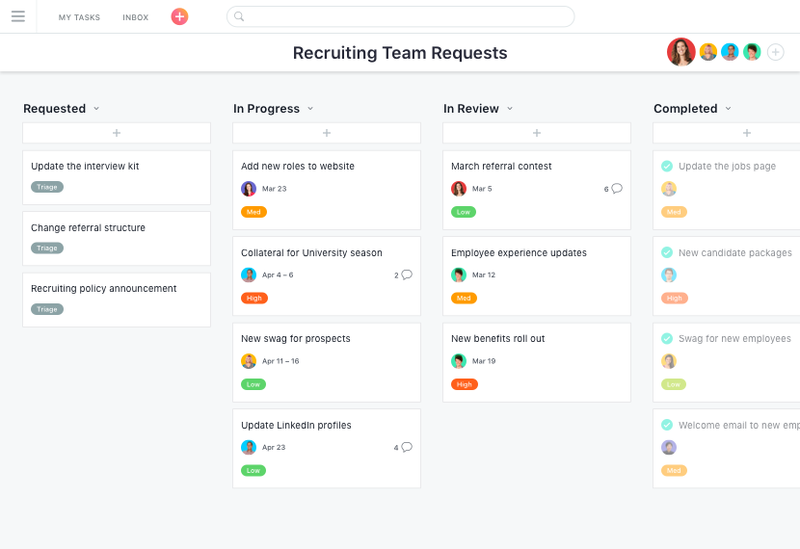 Whether it’s tracking candidates, onboarding new hires, or housing internal resources, Asana helps HR teams manage all of their workflows and projects. 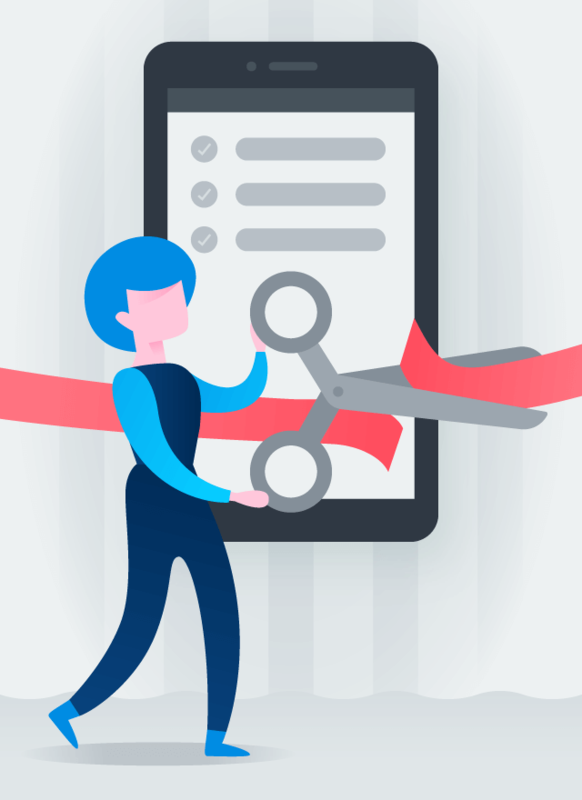 Create a standard process for onboarding to make sure new employees feel welcome and have the critical info they need to be successful. 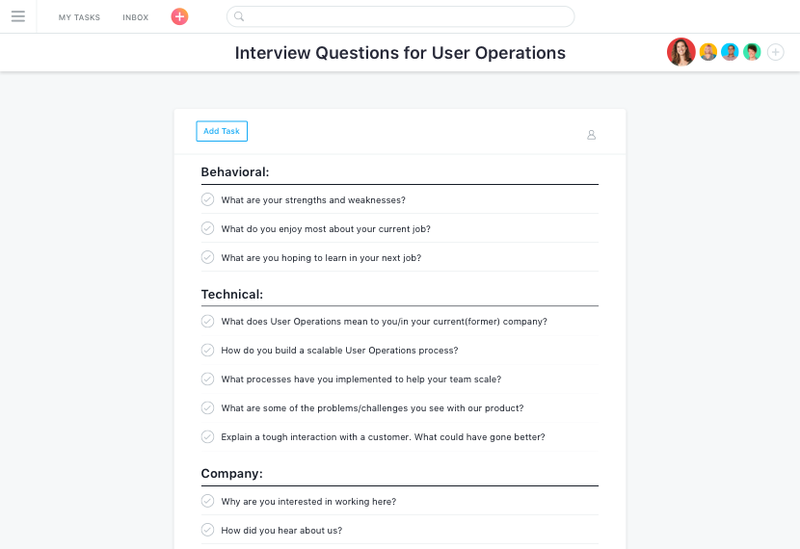 Collaborate with hiring managers and interviewers so everyone asks appropriate questions and candidates have a good experience. 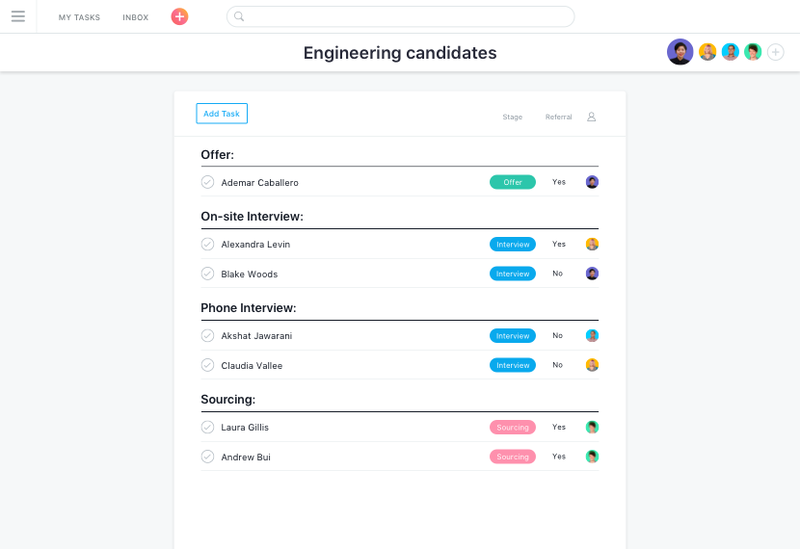 Track candidates in Asana so team members have a quick and easy way to see who’s in the pipeline, a place to store contact info and resumes, and can follow the interview process. 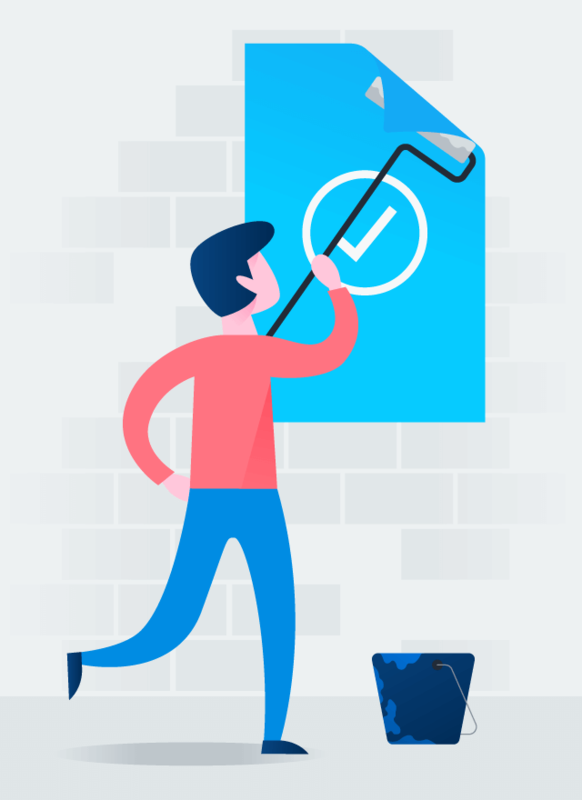 Centralize all HR requests, standardize your fulfillment process, prioritize and assign work—all in one place—to help your team complete employee requests faster. 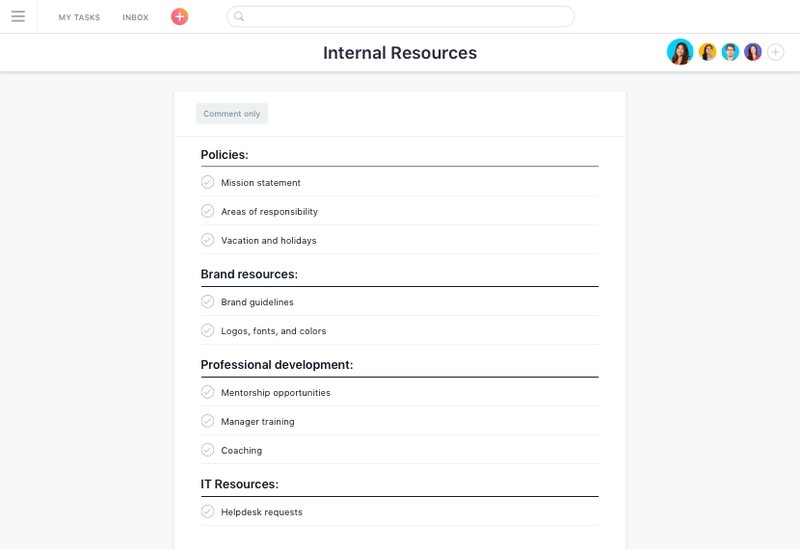 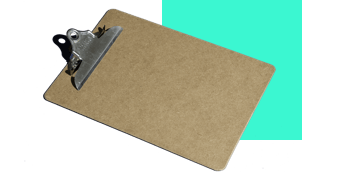 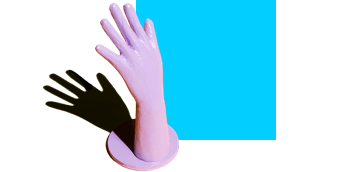 Keep all company reference materials, important information, and policies in one place so employees can easily find what they need when they need it.